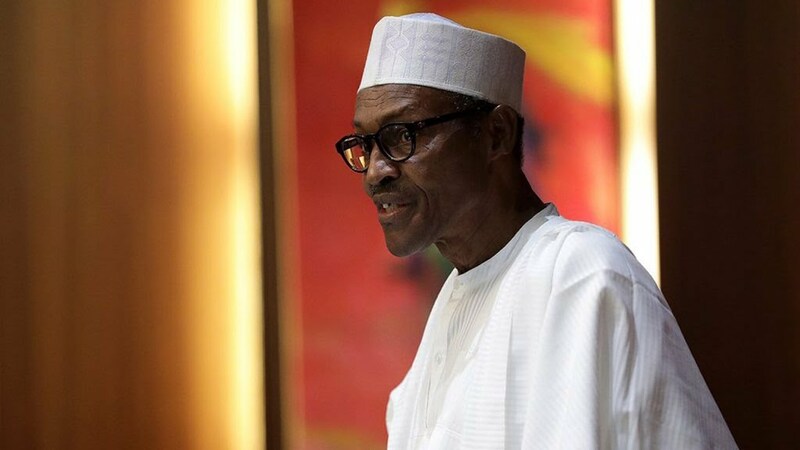 President Muhammadu Buhari has called on Labour Unions to allow his administration concentrate on fixing infrastructure in the country rather than distracting it. Buhari, said this during a meeting with the Executive Committee of the National Association of Nigerian Students (NANS) at the State House, Abuja. The president in a statement by his Special Adviser on Medau and Publicity, Femi Adesina said “In three and a half years, we have improved tremendously on what we met. We are trying to do infrastructure. No matter which part of the country you come from, you will see the efforts we are making in terms of roads; we are trying to fix rails, we are trying to do power, through the use of gas and solar. He said that he had explained in details while presenting the 2019 budget estimates, the earnings and expenditure and therefore expected the elite to understand the position of the government on certain issues, adding that it is the responsibility of the government to look after the employed as well as the unemployed. He urged the youths to start preparing themselves to lead the country. “There is a tendency for you to think that you can do better than anybody , but it is very good for you to know the facts that leadership entails,” he said. Buhari also assured the Labour leaders that, having been in positions of leadership at various stages in life, and with the experience, he means well for Nigerians and indeed, workers, and should be allowed to fix infrastructure so that more Nigerians could be taken out of the poverty cycle. “I am totally loyal to this country. Whatever I do is in the interest of the ordinary people especially those who do not have the benefit of being educated like you, and are just trusting whoever is leading them,” he said. He expressed gratitude to the students for appreciating some of the things his administration has been able to put in place and called on them to mobilise support for government, as it strives to make Nigeria a better place. However, In their remarks, the students, led by the president, Comrade Danielson Bamidele Akpan, expressed appreciation of the efforts of the administration, especially in the transformation of the transportation sector as well as the decimation of terrorists in the Northeast.